I hope that you don’t think that choice boards and menus are only for younger kids. I have found them to be very useful with the older ones and much more successful as well. So here are some ideas to either create your own and a sample one that may be useful as well. Decide what you want to use your choice boards for. Decide what type of activities you want to include. Decide what type of format you will use. 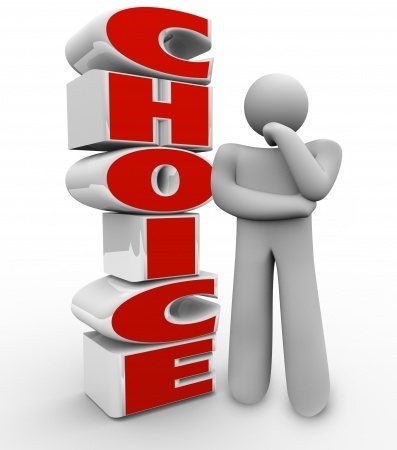 Do you use choice boards in your classroom? Have a great day! Takeebie do you use Rubrics with your Choice Menu assignments? Sometimes Tynia, but they are usually very basic but also depend on the type of activities in the choice board. I was at the GATFACS Winter Conference and heard your presentation on differentiation. I thought your presentation power point would be on here, but I can’t seem to locate it. Will you please send it to me at my school email address? I LOVE this!!! I will definitely be using this in Hospitality Services and Nutrition! !